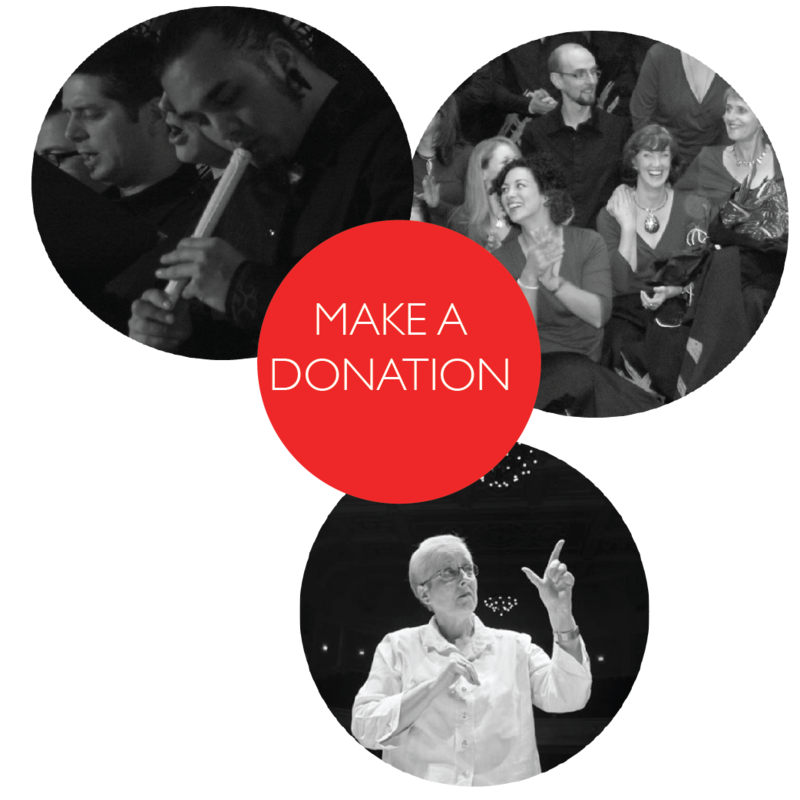 There are many ways you can help New Zealand Youth Choir to succeed and enable our organisation to deliver a programme of excellence for NZYC, the wider choral community and audiences worldwide. We welcome personal donations and bequests. 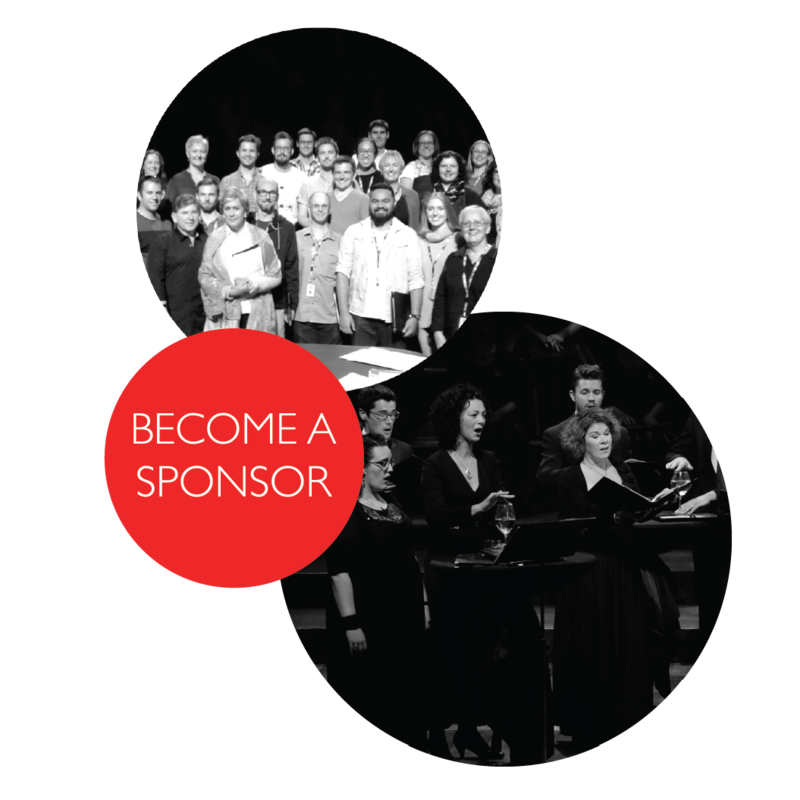 NZYC also offers corporate sponsorship and partnership options.